Hi, I’m Lucy, I’m based across West Lothian, I’ll be engaging and providing opportunities for older residents and people living with dementia to get into the great outdoors – to get active, make lasting friends (between all generations) and have fun! “Two fifths of all older people (about 3.9 million) say the television is their main company” (Age UK, 2014). Getting older can be lonely without a good network of friends and family. Even more stressful for both you and your loved ones when dealing with a disease like dementia which slowly strips your memories. 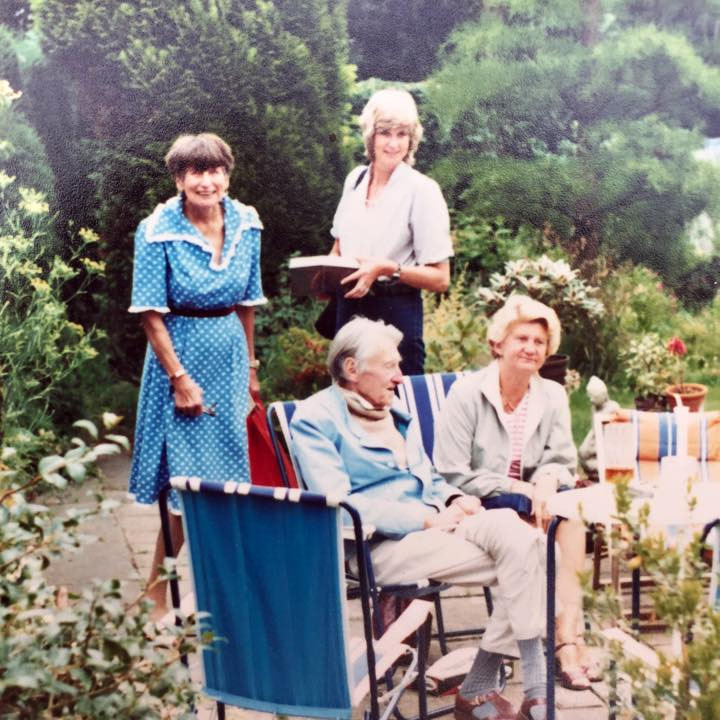 Both my grandma and great auntie were affected by dementia. 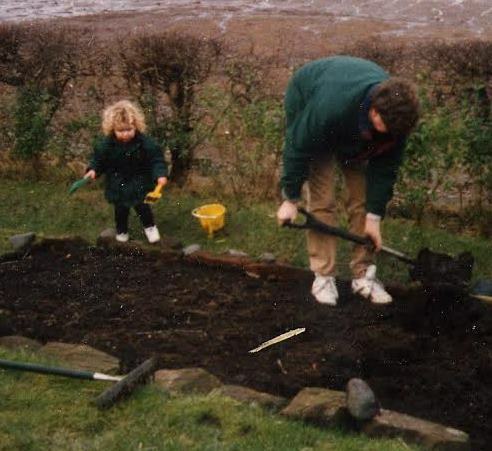 For my grandma, gardening was an essential part of her life to de-stress – good for me too! Speaking of memories, I thought it was important to first delve into the past of the people I’m working with. West Lothian is an area sitting on main routes between Edinburgh and Glasgow (and heavy on the roundabouts!). History, both old and new, hits you as you make your way through the meandering small towns of Broxburn, Linlithgow, Bathgate, West Calder, Whitburn etc…each with their own unique character. 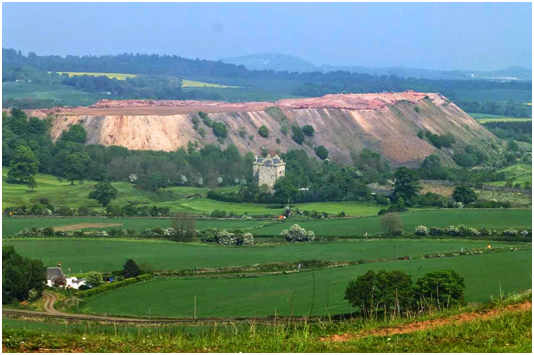 A legacy of mining industry (shale, oil and coal) burst into the landscape from the 1840s up to the First World War. Along with rows of cheap housing for the booming mining workforce. While living conditions were poor, the communities that formed were close knit. Deep pits were dug into the land, changing the face of the landscape. Rivers were clogged, farmland eroded, and waste heaps called ‘bings’ were dotted across the land. Since the First World War, the mining industry has gone. Yet, the stories passed down generations and the towering coloured bings remain a treasured memory of the mining communities. Not only are the bings a treasure trove of industrial memories, but a unique wildlife haven. Once considered a blight on the landscape, the industrial sites have been reclaimed by nature. The bings now provide crucial homes for wildlife like rich grassland, bare ground and early successional habitats ( the only other natural early successional habitats are dunes, glaciers and volcanoes!). The homes give a refuge for rare wildlife under threat from enlarging farmland and towns. Yet, the West Lothian bings are at risk from slow destruction and development. What better wild place to engage the generations, than with a nod to the past?